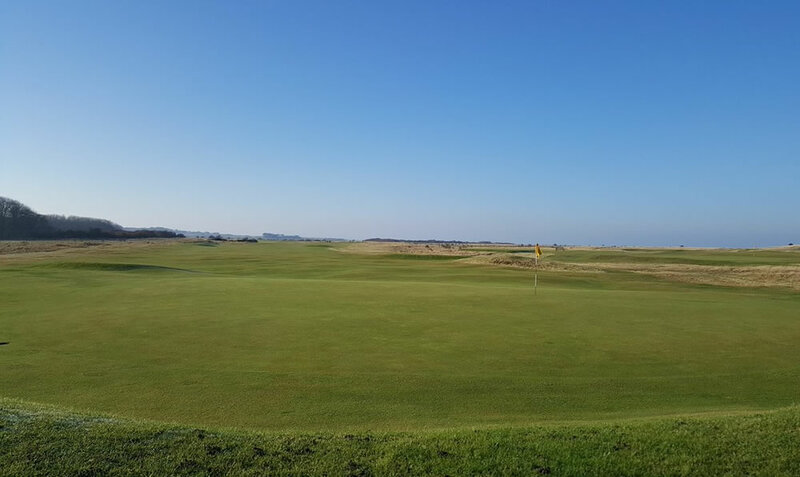 Situated in the heart of the renowned golfing country on the East Lothian coastline. 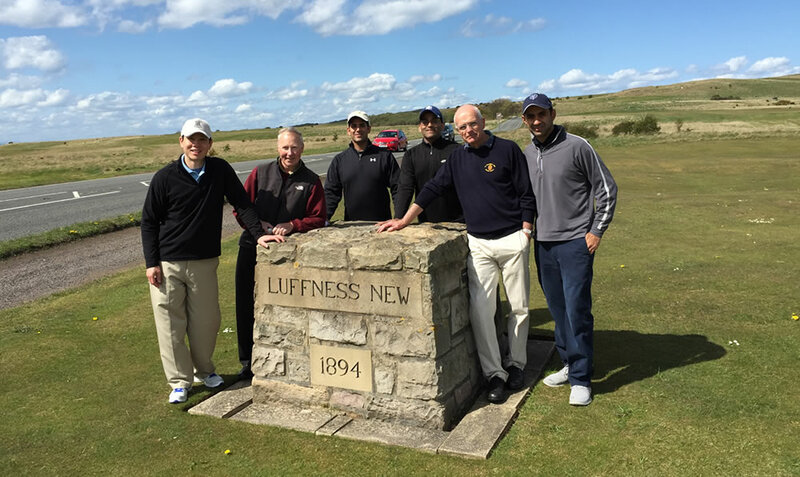 Founded in 1894 and designed by Old Tom Morris, Luffness New Golf Club offers challenging and enjoyable golf in a historic setting. 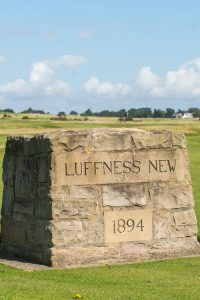 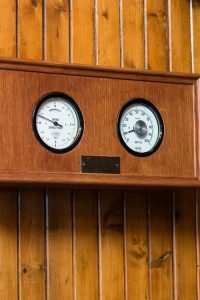 Whilst primarily run for its members, Luffness offers a warm welcome to all golfers to experience golf on a traditional links course, in excellent condition all year round and to enjoy the special relaxing atmosphere of the famous “Smoke Room” and dining rooms to sample the outstanding food and drink.